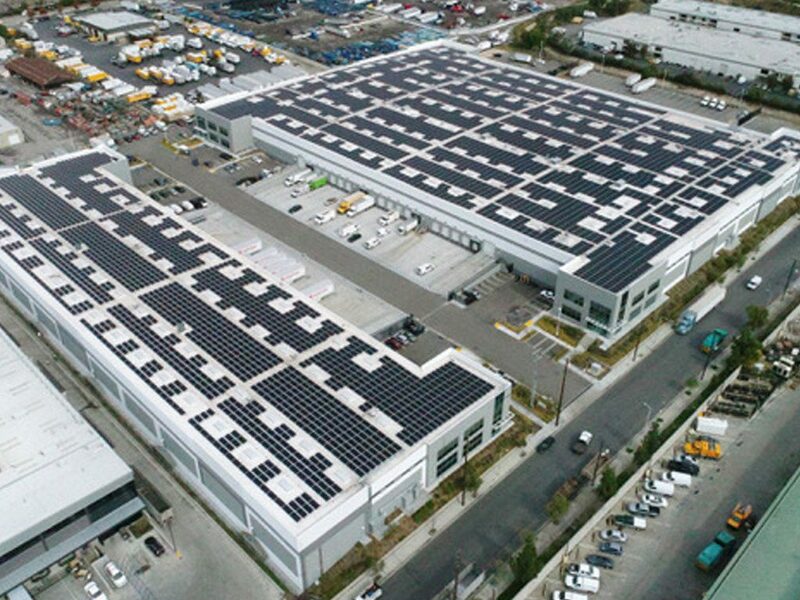 The project located at 3200 Fruitland Ave. in Vernon, CA is a build to suit plastic recycling plant for rPlanet Earth. The approximately 14.53 acres of land is being developed into a state-of-the-art recycling facility. The project will help address the demand for Class A industrial product for users looking to move into one of the most desirable industrial regions in the country. 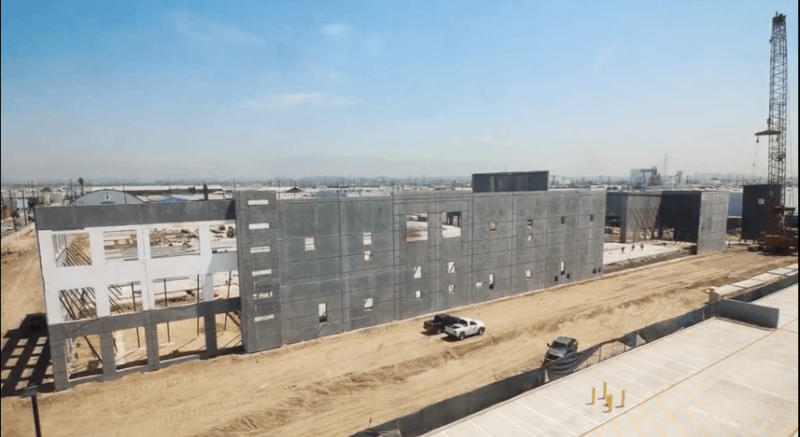 With convenient access to the LA/LB Port Complexes, Los Angeles’ Central Business District, and to the I-5, I-110, I-710, and I-105 freeways, the site is ideally located for efficient logistics and distribution.